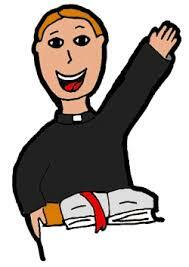 St Julia Billiart CES welcomes Father Joseph and the parish community of Blessed Frederic Ozanam. 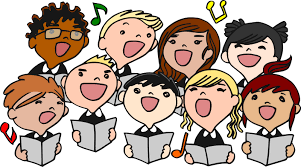 Beginning on Saturday December 2nd and Sunday December 3rd Father Joseph will be celebrating weekly masses in our school gym. 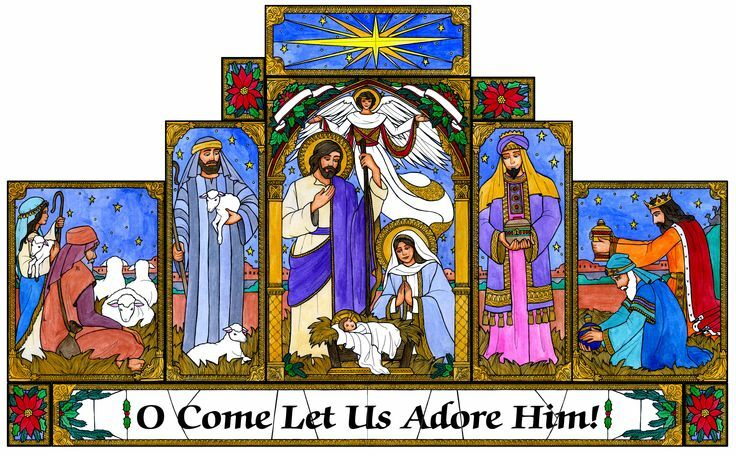 Masses will be celebrated on Saturdays at 5:00pm and on Sundays at 10:00am and 12:00pm. 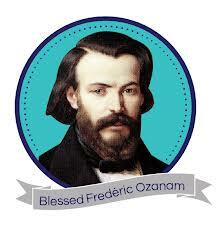 Confessions will take place ... Continue reading "Welcome Blessed Frederic Ozanam"